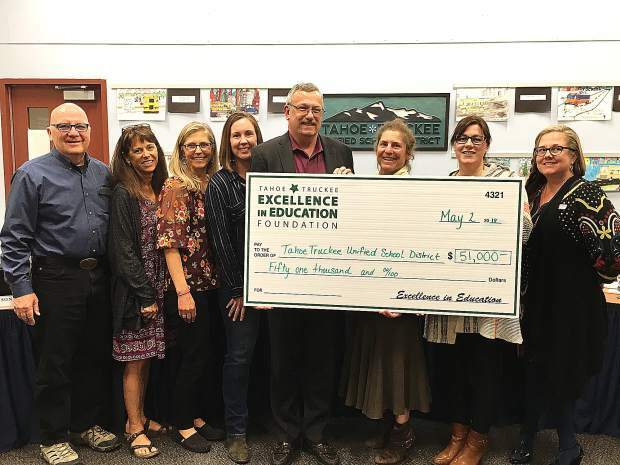 The Tahoe Truckee Unified School District board accepts $51,000 in grant funds for TTUSD programs from the Excellence in Education Foundation. 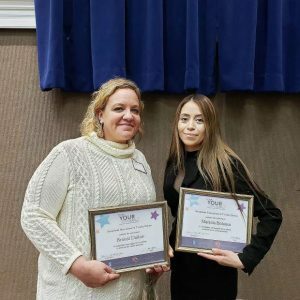 The foundation is a nonprofit organization that enhances public education within the Tahoe Truckee Unified School District, provding over $250,000 annually in classroom support through grants, resources, and partnerships that benefit students and teachers. 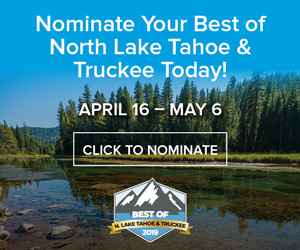 Then submit your photos to the Truckee Sun’s “Sun Snapshots” to be published in our print and online editions. 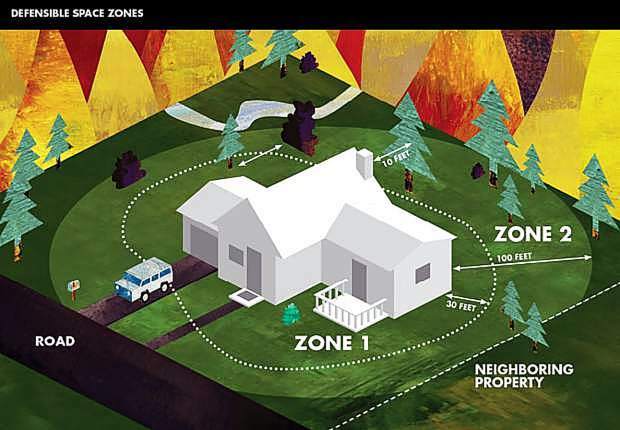 Send photos (and/or videos) to photos@truckeesun.com, or post photos on social media using #SunSnapshots.